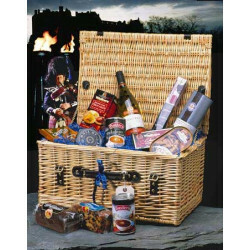 The Scottish Store are worldwide exporters of luxury Scottish hampers. 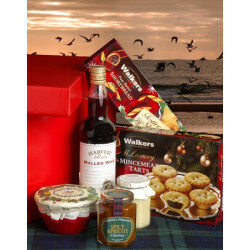 Our Scottish food and gift hampers are perfect for every occasion: Christmas hampers, corporate hampers, birthday hampers etc. 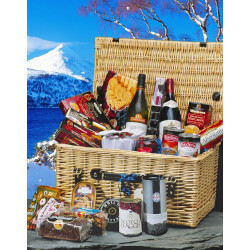 Our “Build Your Own Hamper” feature allows you to select the contents of your hamper from a range of carefully selected traditional Scottish food and drink. We can offer discounts for bulk orders and can ship to virtually every corner of the globe. 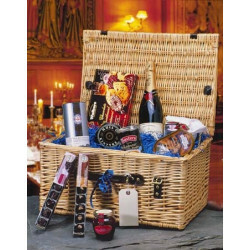 Our range of Scottish hampers makes the perfect gift for a family member of business associate. 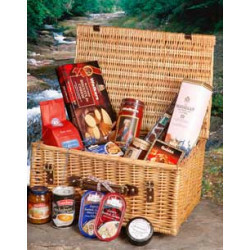 We have been in the food and drink industry since 2001 and provide a personal service which is unrivalled in the industry.